Alastair Cook became the fifth batsman to score centuries in his 1st and last Test match. 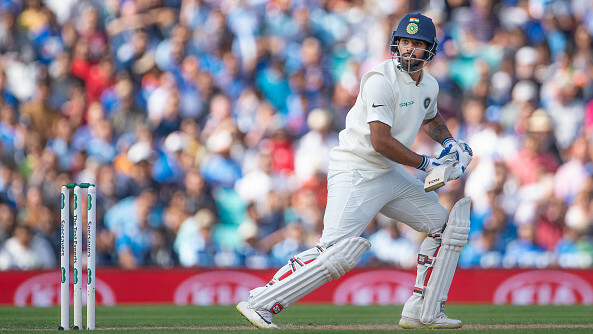 Alastair Cook, who is playing his 161st and final Test match, decided to make the event more special by emulating his debut against India in 2006. After scoring a fifty in the first innings of the fifth Test at the Oval, Cook carried on in the second innings to score a magnificent century in the second and final innings of his Test career. 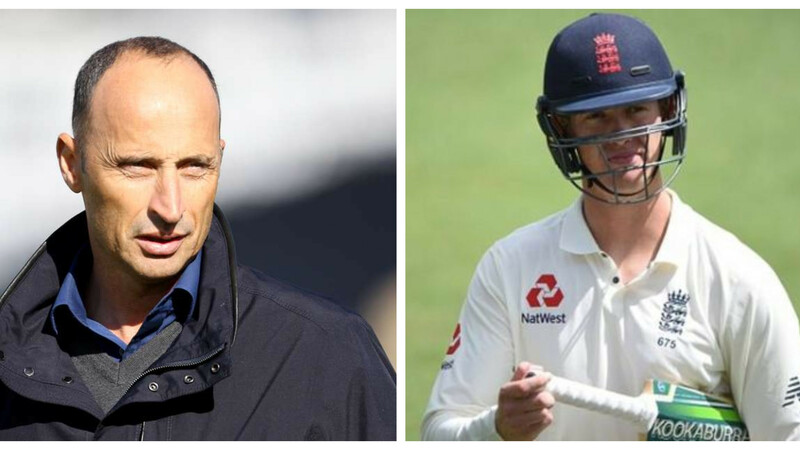 England also helped themselves to a healthy lead thanks to Joe Root and Cook’s partnership. 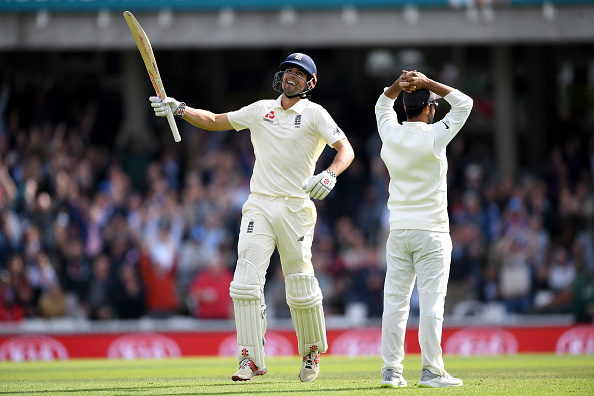 The crowd at the Oval stood up and applauded Alastair Cook as he joined a select list of players who scored a century on their debut and in their last match- Mohammed Azharuddin (IND), Greg Chappell (AUS), Reginald Duff (AUS) and Bill Ponsford (AUS). The applause for Cook went on for a long time. Twitter too paid tribute to Cook’s brilliant ton and we have some of the best tweets for you. A century in your last innings. And an ovation that looked like it would never end. It was, as Joe Root said, "written in the stars". What a moment for the mighty Alastair Cook.